Last year a self-driving Uber struck and killed a woman in Tempe, Arizona. At the time of the crash, the Uber vehicle was in autonomous mode. 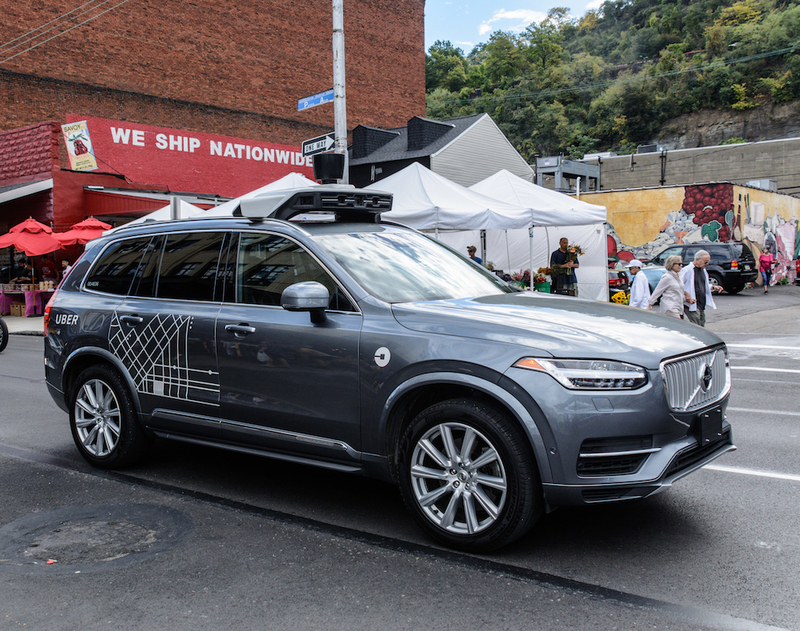 Although capable of driving on its own, the Uber still requires a backup driver inside the vehicle to intervene when the autonomous system fails to navigate complex driving situations. The Yavapai County Attorney recently released a letter made public stating there was “no basis” for criminal liability for Uber, but noted that the conduct of the backup driver should be investigated further by the Tempe police. The National Transportation Safety Board and National Highway Traffic Safety Administration are still investigating the incident. In March 2018, authorities suspended Uber’s ability to test its self-driving cars in Arizona and Uber voluntarily halted its entire autonomous car testing program altogether. While we love the idea of technology advancements behind the wheel, no technology is perfect and accidents can still happen. This will certainly be a case to continue to follow and watch how the courts rule.